My blog is published every Saturday and this is the 582nd consecutive week. It consists of a written entry and a video, both are below. In addition, why not visit my YouTube channel for more videos. I’m sure there are many anglers who would like to fish more, with time being the big hurdle. I can certainly appreciate that but a little thinking outside the box will definitely open up a few more doors. Or to be more precise, sessions on the bank. 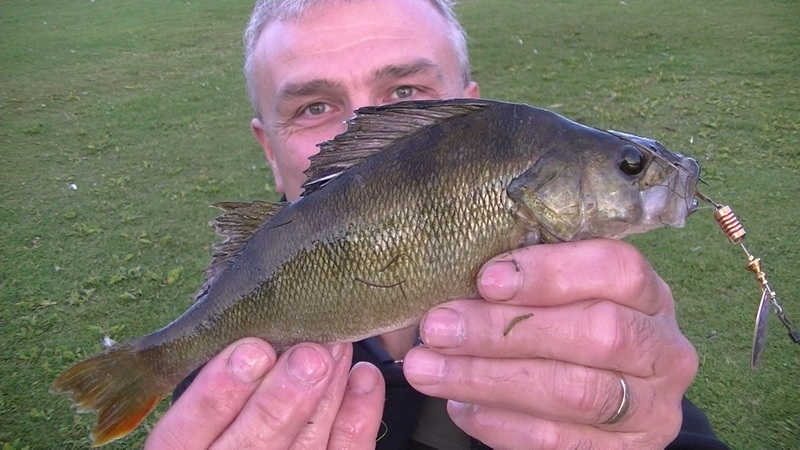 Angling doesn’t have to be eight hours or whatever, in fact cut down on the time spent but make it more effective and it can actually increase the catch rate. One of the ways to do this is to get yourself some spinning gear, if you haven’t already of course. As you can see from the accompanying video, my rod is made up. I get to the venue, take off the velcro band, put the two pieces together and cast out. From the moment the lure hits the water, I’m fishing. No need to bait up a swim, no mountain of gear to lug around and not a second wasted. In fact, combine the approach with a local water and you’ve got dozens of extra sessions that you can fit in during the year, without eating into too much time. And if you’re like me, you don’t even watch a soap and haven’t got any interest in them at all, while the nation is glued to the latest happenings in Coronation Street or Albert Square, you’re out there fishing. In this week’s blog I did lots of sessions, as you can see from the video. Most of the fish were just tiny, as the heading indicates. 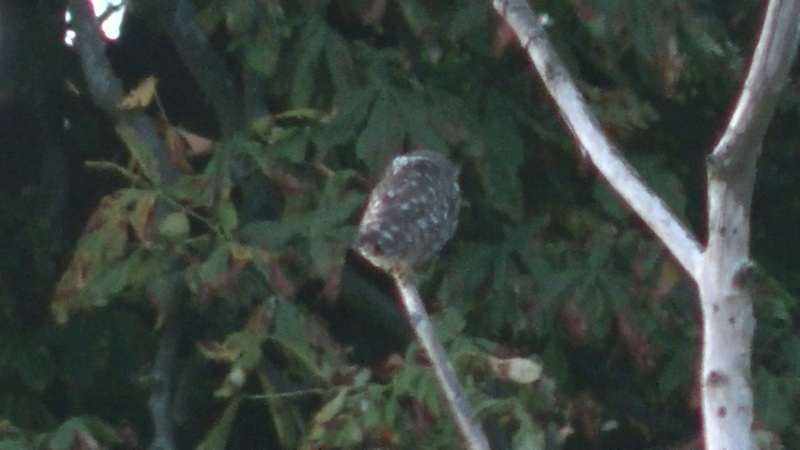 But also it shows what I think of small perch. 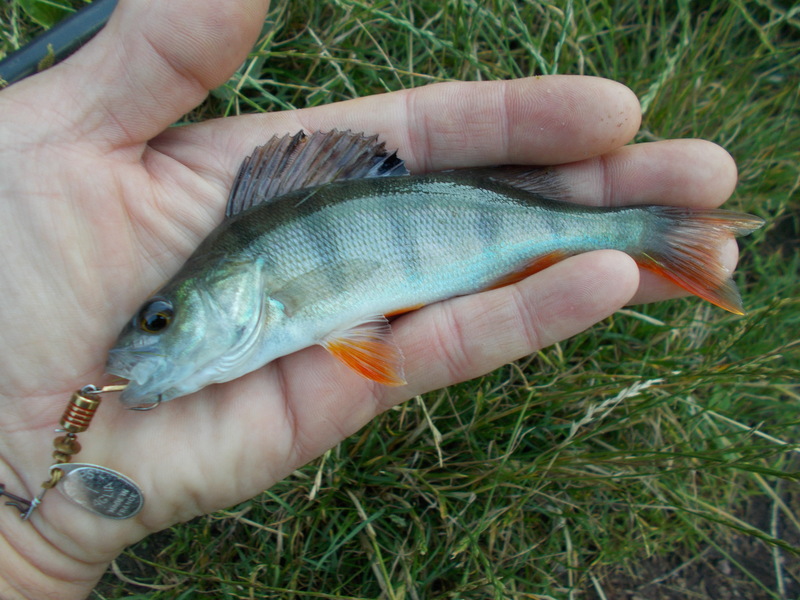 Rather than a nuisance because I’m after something better, I can truly appreciate the beauty of smaller fish, and of all species not just perch. I would never describe anything as a ‘nuisance’ fish, for the simple reason that they’re not. 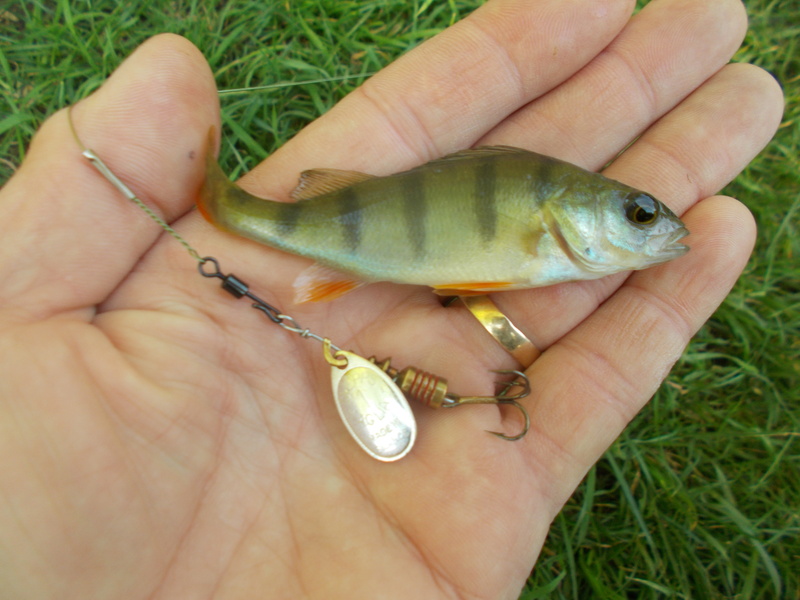 One of the great thrills of spinning as far as I’m concerned is the thud on the lure when a perch hits it. Fish with balanced gear, designed for the species, and that experience is intensified. 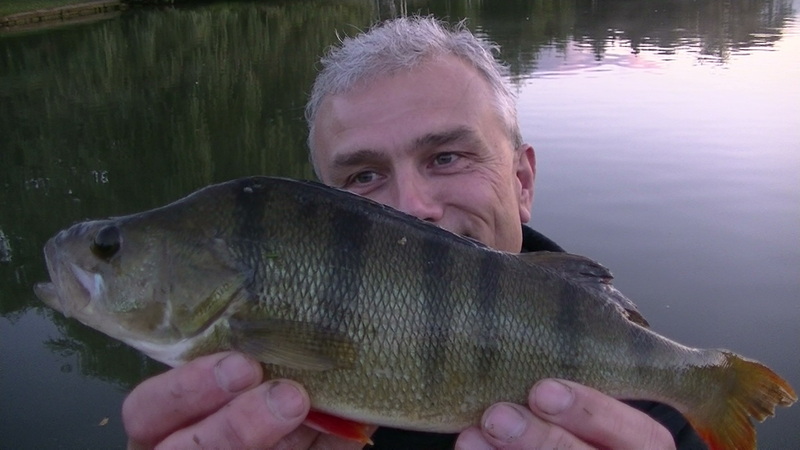 Yes, it’s nice when you connect with a big perch but even a tiny one gives a great take. And even as you play it (because they do put up a fight regardless of size), the appropriate tackle allows you to enjoy the moment.